Q. Does a casemix based payment system sent a price signal to health managers? Casemix based payment system is a special arrangement that has been introduced in the Australian healthcare system to facilitate better and more efficient facility payment system. It was started and introduced in Victoria and has been adopted in several hospitals and health care providing systems post that. (Duckett, 1995) The Independent Hospital Pricing Authority (IHPA) has developed a completely new framework and a set of guidelines that define the criteria on which the payment needs to be made to the hospitals (IHPA, 2012). 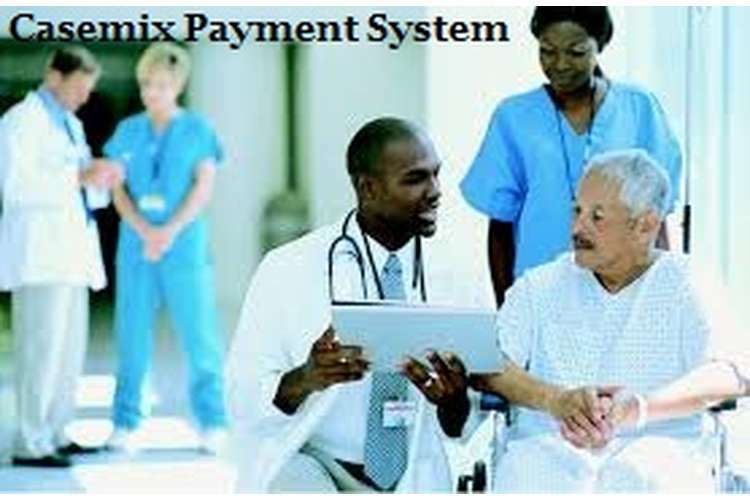 The basis of casemix payment system remains the activities that are carried out in the healthcare organizations. Depending on the type of services that the hospitals provide, payments are made to them, making it nothing but an activity based costing system. There are several benefits of making use of the casemix based payment system. The biggest benefit of the system is to reduce the spending done on the hospitals. (Feng, et. al 2006) has demonstrated that the casemix based system helps in allocating costs depending on the significance and complexity of the services and activities and hence that helps in reducing costs and directing them in the right and required directions. The report by IHPA (2012) also highlights that the adoption of an activity based costing system helps in enhancing the quality and efficiency of the hospitals. The normative payment system helps the hospitals and motivates them to increase their efficiencies in the provision of all services for receiving higher payments. The adoption of the casemix based payment system also helps the health managers in better and more efficient planning and strategy formulation. The casemix model includes fixed, as well as variable costs and hence presents an overall overview. IHPA has already defined some tiers that divide and classify activities on the basis of some predefined criteria and the prices associated with the services in each category differ. 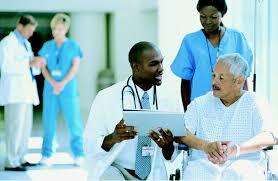 Thus, the health managers can pre determine an approximate pricing based on the services provided. It is crucial for the health managers to receive all information so that he/she can plan accordingly and can form strategies based on the payment that is expected to be received (Joumard, et. al 2010). The main aim of casemix based payment system is not to increase the capacity or the strength of the hospital but to make sure that the hospital is making maximum use of the strength and the resources already existing. And in order to make maximum use out of these resources, the health managers need to know the payments and the expenditures. They can estimate the payments based on the classification of services they provide and they can try to enhance the quality of these services for increasing payments. Thus, the casemix based system definitely sends a price signal to the managers because the pricing of each activity is pre defined and the health managers can then make use of the information to get an estimate of the price, which helps them in planning better and efficiently. ?The quality and affordable service provider in Australia is OZ Assignment Help. Students help on assignment writing, essay writing, dissertation writing, research report writing and more educational writing.